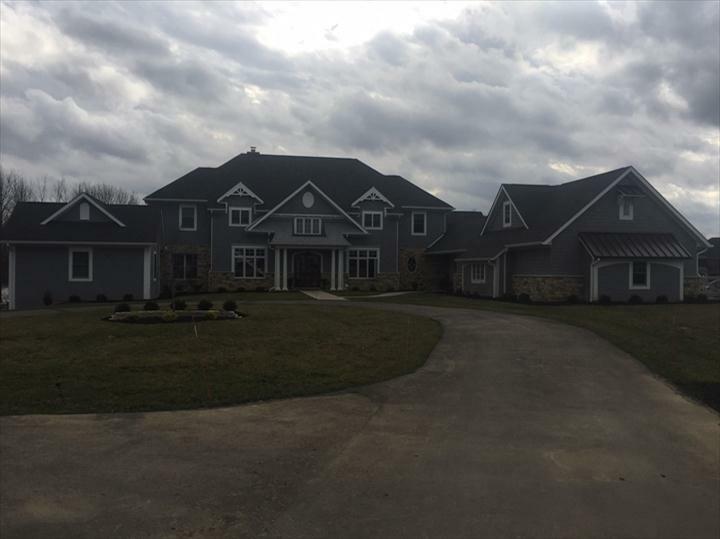 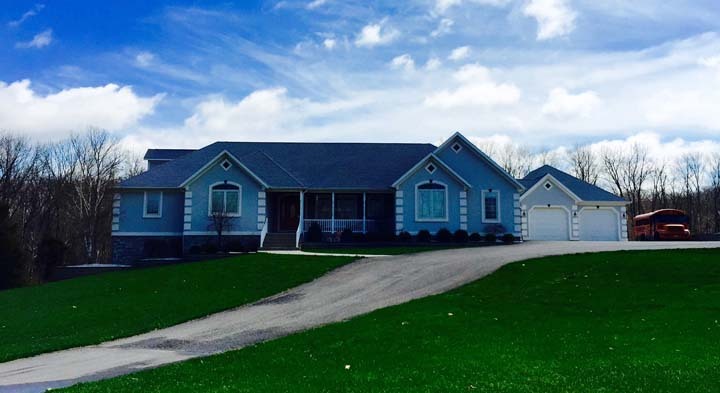 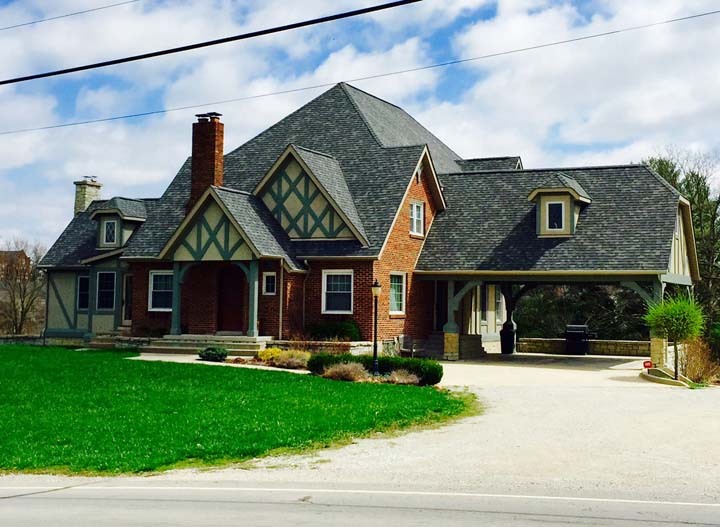 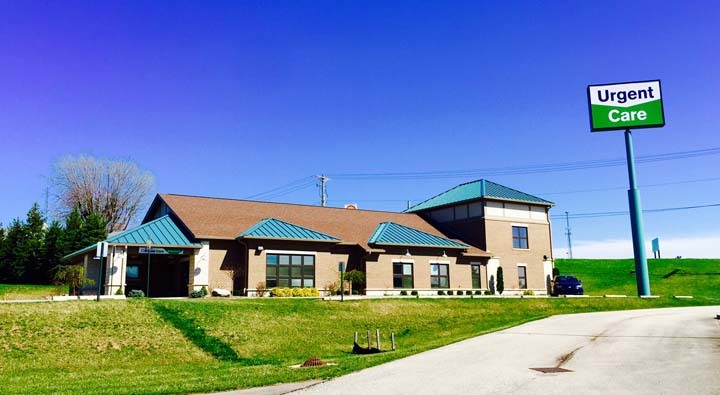 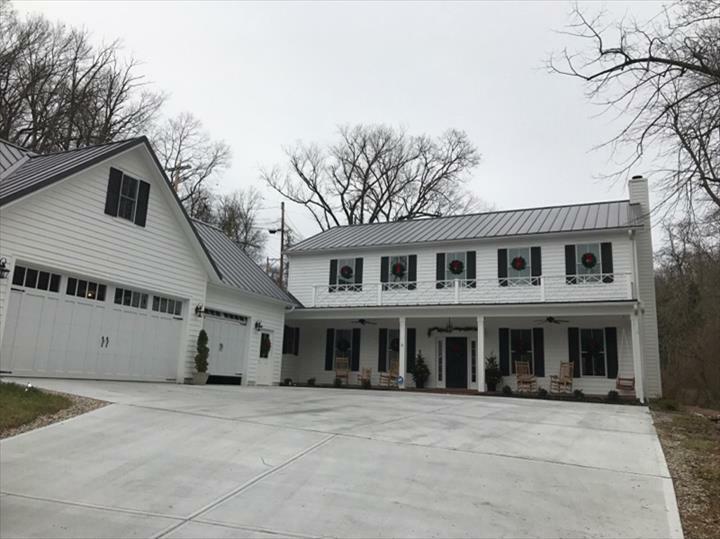 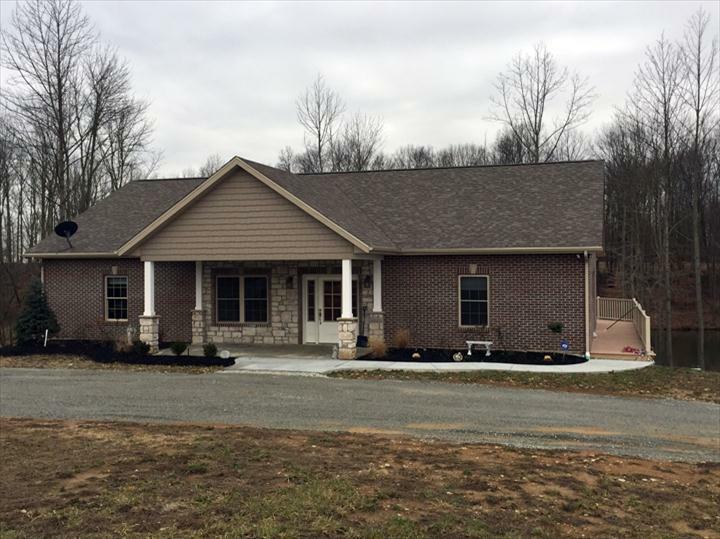 A. Nobbe Construction, in Batesville, IN, is the area’s premier construction company serving all of Franklin County and Ripley County since 2001. 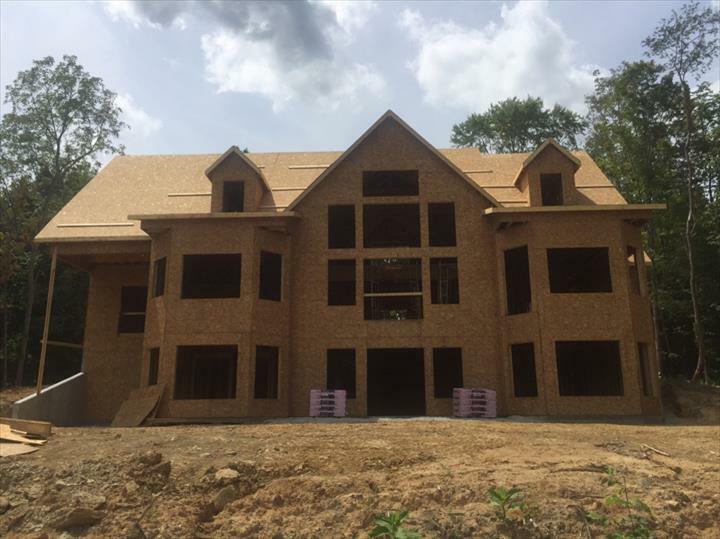 We specialize in custom built homes, framing, siding, new construction, remodeling, flooring and landscaping. 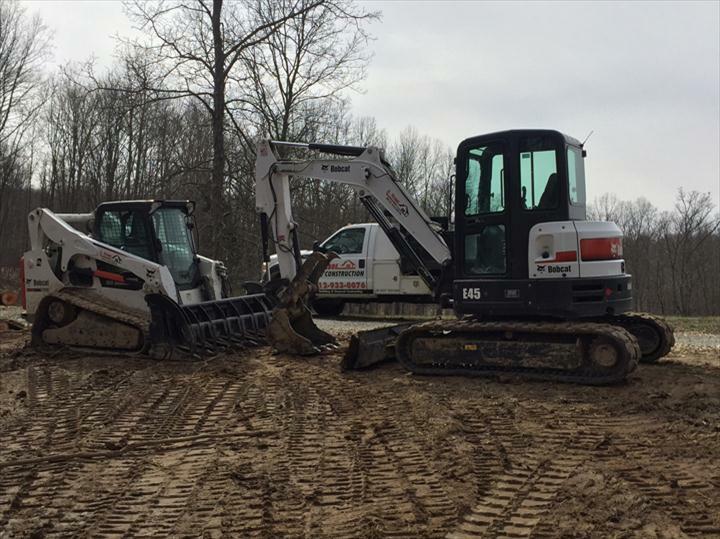 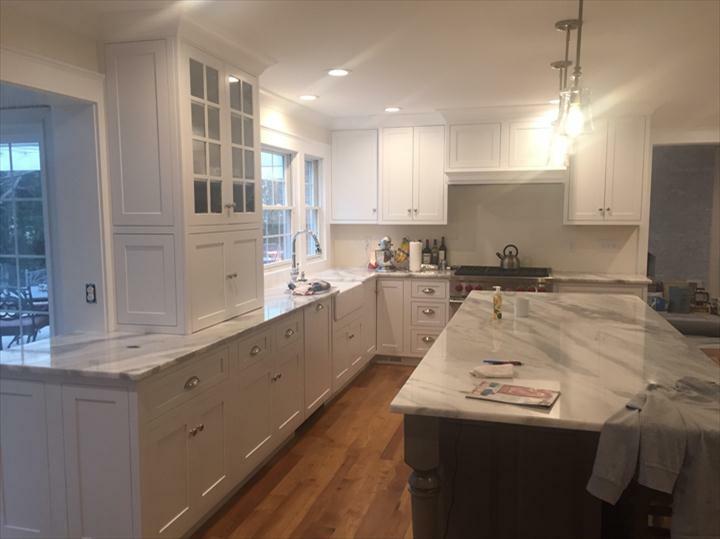 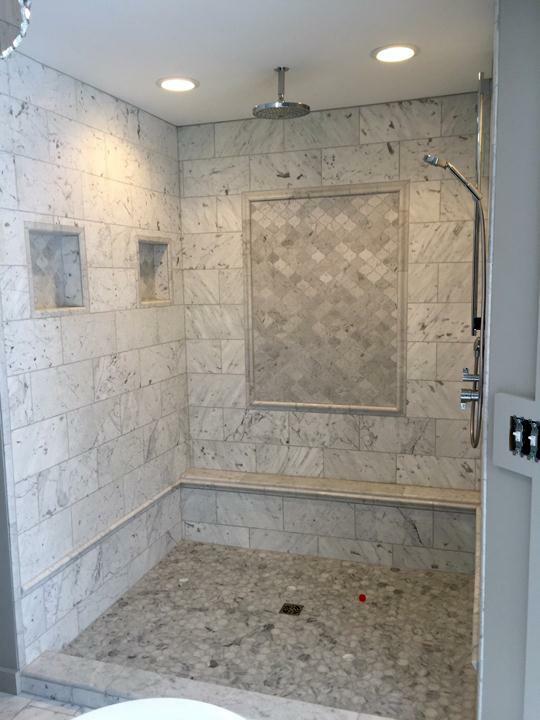 For all your construction and remodeling needs, including pole barns, kitchens, bathrooms, basements and light excavation, call A. Nobbe Construction in Batesville today.